We are an ISO 9001:2008 certified organizations engaged in manufacturing, supplying and wholesaling a remarkable gamut of Umbrellas and Luggage Bags. This range is highly appreciated for its alluring designs and high tearing strength. 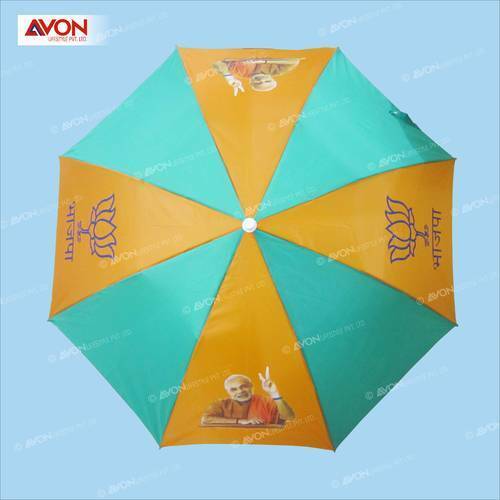 We are offering a clients with the best-in-class range of Promotional Umbrellas, Bag & Pouches. Product-array which we offer is designed and developed by making use of supreme quality required basic in line with the prevalent fashion trends of the markets. Furthermore, this offered gamut is available with us in different sizes, designs and colors suited to the divergent demands of the clients. Our clients can avail the offered range in both customized and standard forms as per their requirements.